One Mom's Moxie: Check Out August Audio Fest at Best Buy: Enjoy Your Music As Loud As YOU Want! 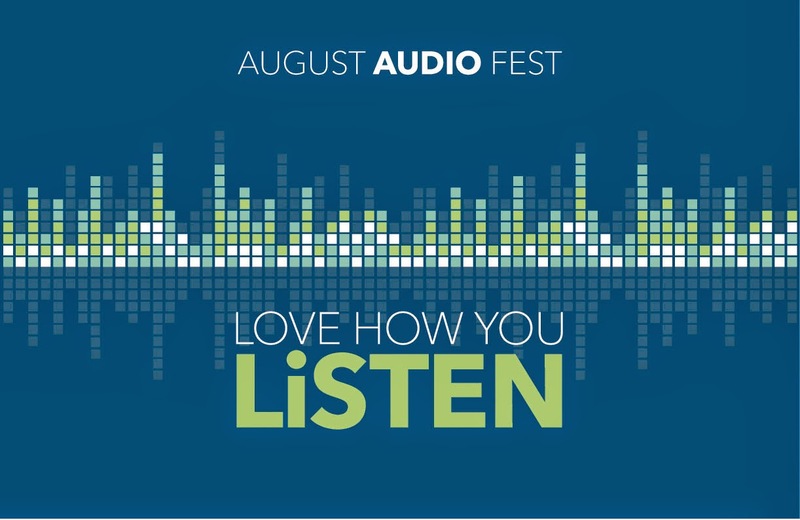 Check Out August Audio Fest at Best Buy: Enjoy Your Music As Loud As YOU Want! 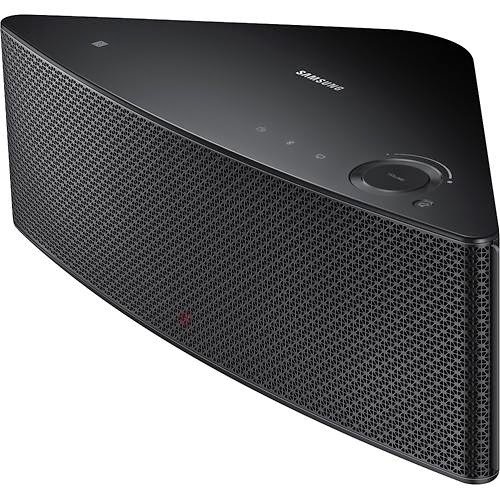 The Samsung Shape M5 Wireless Audio Speaker, which is available during the August Audio Fest at Best Buy from August 3 to the 30, 2014. The August Audio Fest is going on at every Best Buy, they are giving their BEST offers for their BEST audio products throughout August! Seriously, you don't want to miss these deals! Including devices with iOS 4.3 or later or Android 2.3.3 or later and computers with Windows XP or later and Mac OS X 10.0 or later operating systems. 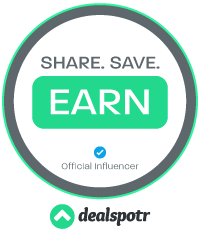 Easy connection to Pandora, Amazon Cloud Player, Rhapsody and other music services through the speaker. An Ethernet port permits wired connectivity. Includes Internet radio preset, Bluetooth, TV SoundConnect, wheel-touch scroll volume dial and mute for easy operation. Also features WPS and pairing buttons on the back/side. 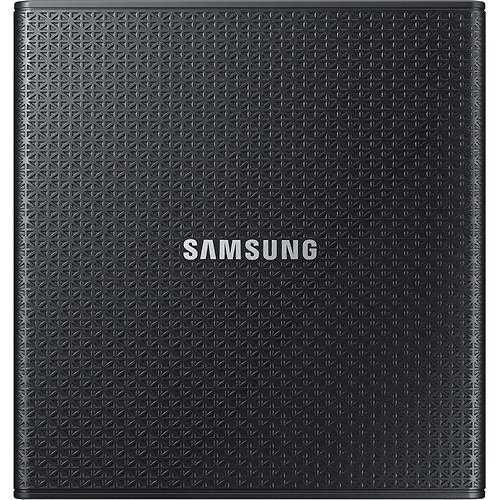 Thanks to the Samsung Wireless Speaker HUB I am able to enjoy my music in a whole new way. I can set up a speaker in my room, my daughter has one outside, my son in his room and one in the living room and they can all play the same songs or play a different song on each speaker. The WiFi and Bluetooth 3.0 technology make connecting to your Andriod GS2 & above, iPhone 3GS, 4, 4S & 5 or iOS 3.0 & above devices easy peasy (you can also connect with select PC's & Mac's). 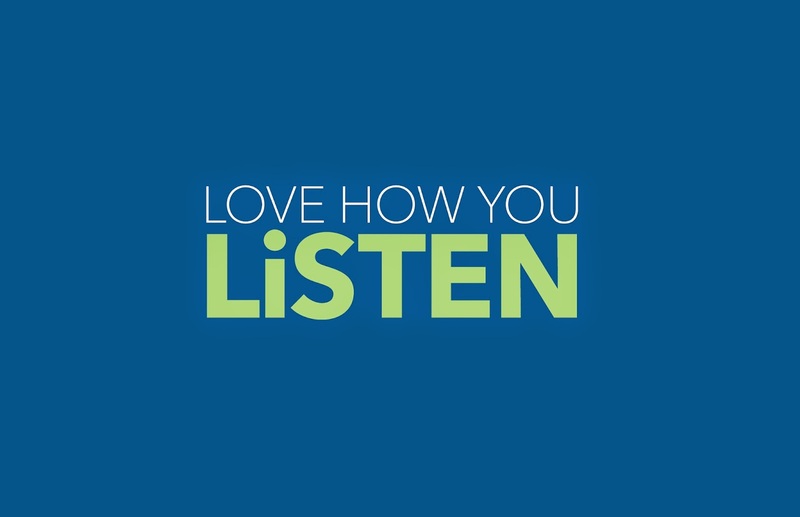 You can play music from your library playlist or from your favorite music app. You can also setup all your M5 speakers in one room they give that awesome stereo sound, which is great for parties. Oh and for those movie nights use the TV SoundConnect, or just watch your favorite TV shows a little more clearer. I LOVE how I listen now! I have never loved speakers as much as I love these ones. The Samsung Shape Wireless Audio is no joke, they let you experience your music in a whole new way. Visit your nearest Best Buy try the latest & greatest audio, remember all audio from bluetooth speakers & headphones to home theater systems & car audio, it's all included in the August Audio Fest!